Hello friends whatsapp now come with a new feature in latest update of beta version.This is text status for whatsapp. 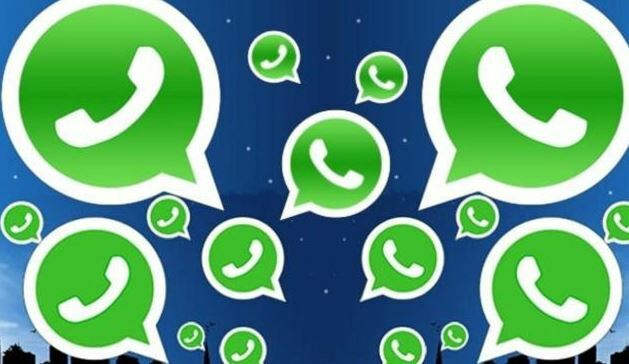 friends with text status for whatsapp you can set status with your desired text on your whatsapp status wall.WhatsApp has announced the coloured text Status for its users. To post a text-based status, tap on the status icon in the app. Now select any of these three options: font, background colour, and emoji.